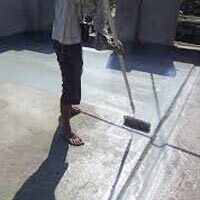 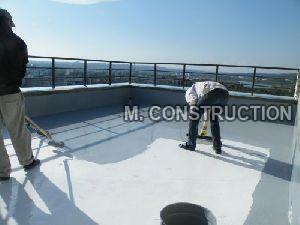 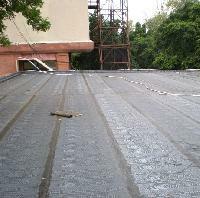 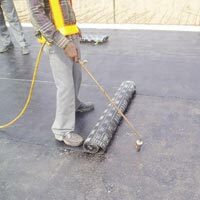 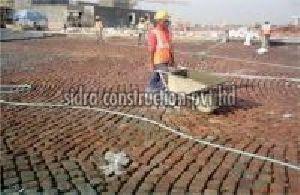 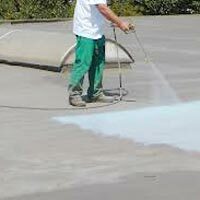 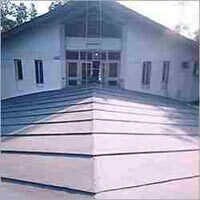 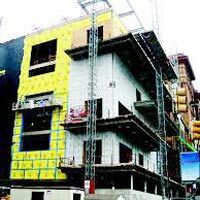 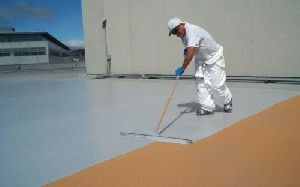 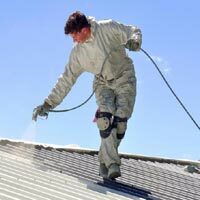 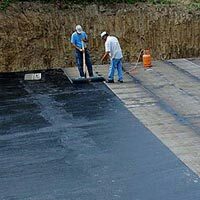 We provide Basement Waterproofing Services for all type commercial & industrial sector in india. 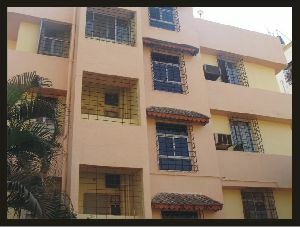 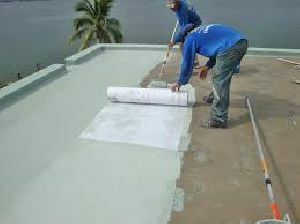 We are also providing Basement Waterproofing Services. 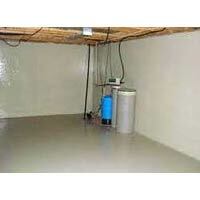 Wet basement is a common problem in all types of commercial and residential structures. 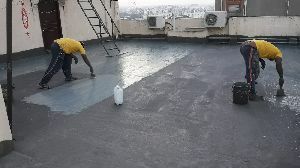 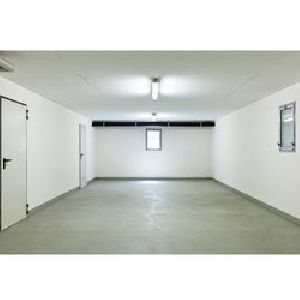 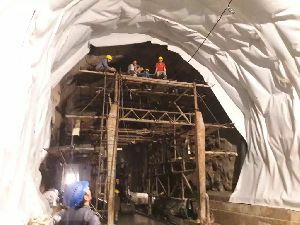 Thus, we entered this sector to offer our customers excellent Basement Waterproofing services at market leading rates that best fit to their budget as well. 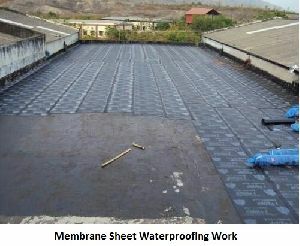 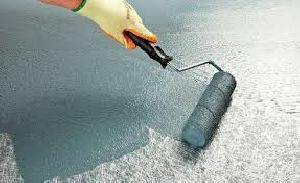 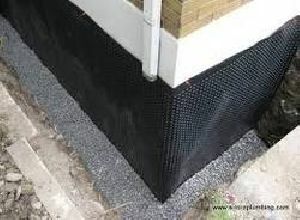 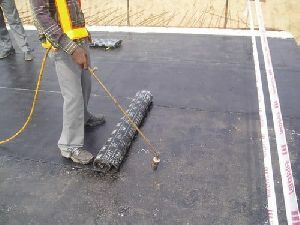 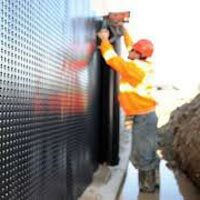 The waterproofing for basement walls and floors is required, where water does not find any way to go out. 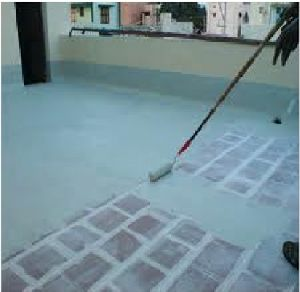 It is used to control seepage of water from basement and floors and also helps to drain the waste water.